To keep when we believe. Beautiful! And, I love your opening quote! 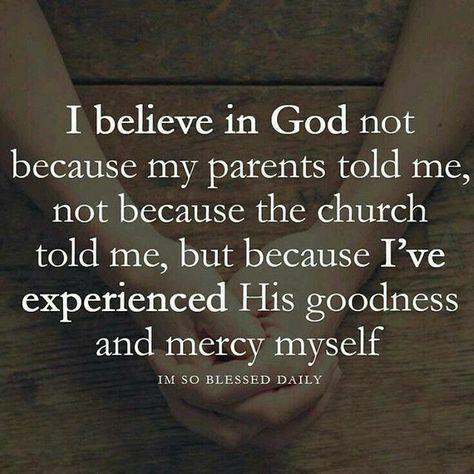 My faith may have stemmed from my parents and my church. But, it has strengthened and grown so much from my experience of His love and grace each day!